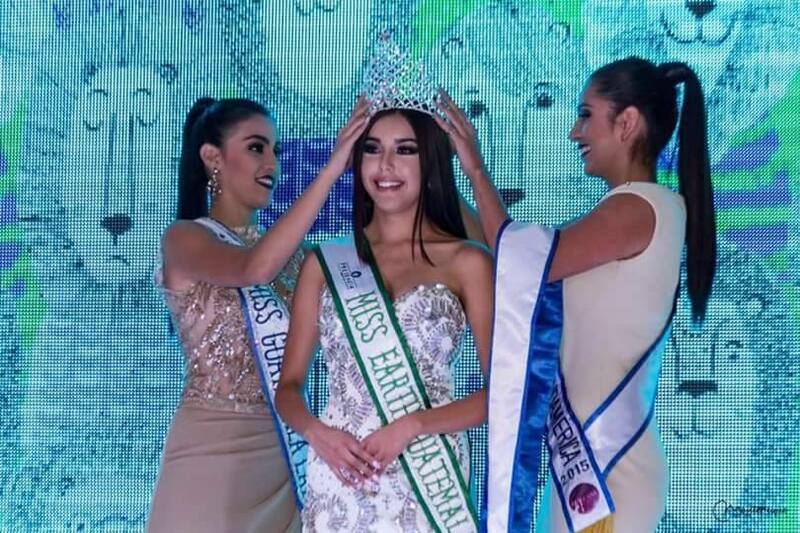 21-Year-Old Stephanie Judith Sical Salazar was crowned as the winner of Miss Earth Guatemala 2016 contest. She will now represent her country at Miss Earth 2016 later this year. The crowning ceremony was held at Plaza Las Luces, Arkadia Mall on July 30, 2016. Stephanie Salazar succeeds Sara Guerrero as the new Miss Earth Guatemala. Stephanie Judith Sical Salazar is not new to pageantry. 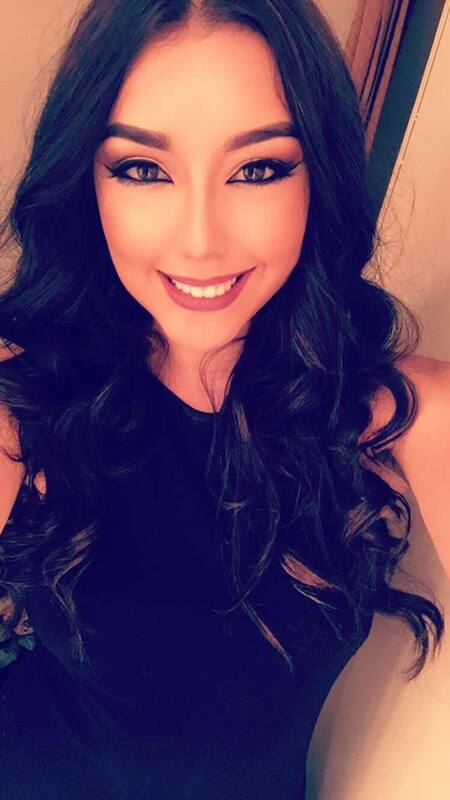 She was previously the winner of Miss Guatemala US 2015. She is 21 year old and is extremely fluent with English. The last time Guatemala placed into semifinals of Miss Earth was in 2003. After that Guatemala is facing the drought of placement. Stephanie is currently a student at Eiac College in United States. Although Stephanie has pretty face, she needs to work out on her body before she appears for Miss Earth contest. Also to be noted that as Guatemala is very weak sash at pageants, she might have to channelise all her energy in getting notice as a compensation to weak sash factor. As of now we don’t see much for her at the finale. But we would like to see her transformation and the fact that she proves us wrong by getting a placement.